Unless you’ve been sitting under a rock or even larger boulder, I’m sure you’ve seen the most adorable feed of belt bags making a come back! In all honesty, I am here for THIS! 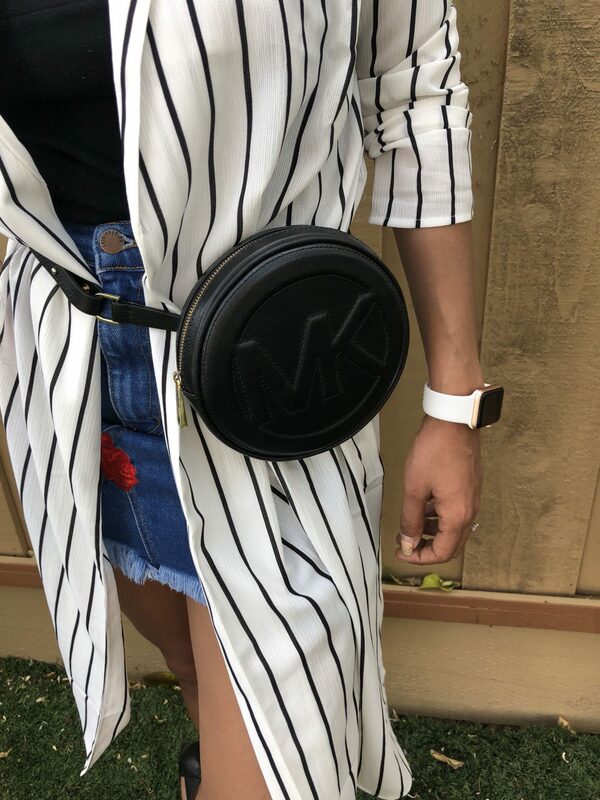 I recently purchased a black Michael Kors belt bag and let me tell you, I’m not sure how I can go back!! The freedom of being hands-free is something I’ve never really felt as a woman. I mean we’re so used to carrying everything! My wallet is at least 3x bigger than my husbands…like what could I possibly need to carry 3x more than him?? 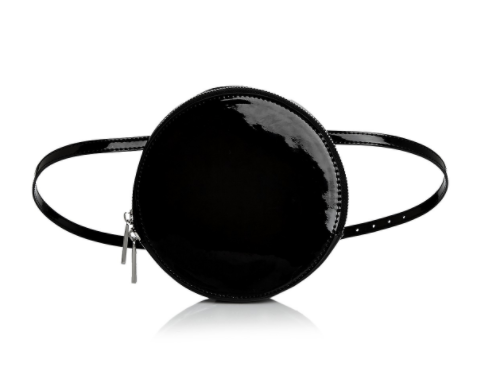 This bag has really given me back my right hand, and the best part, its an absolutely fabulous accessory! I went with black originally because it will go with anything and everything, right? Well I just purchased a white one today, so I’m sure you’ll be seeing that on an upcoming blog post! Another perk of this bag, it’s multi-purpose! 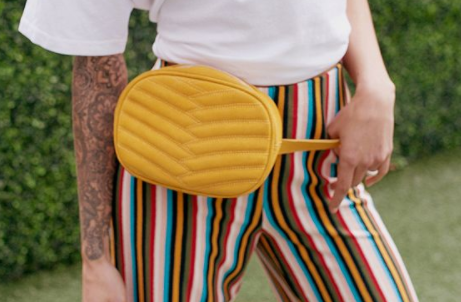 It’s called a “belt bag” for a reason! 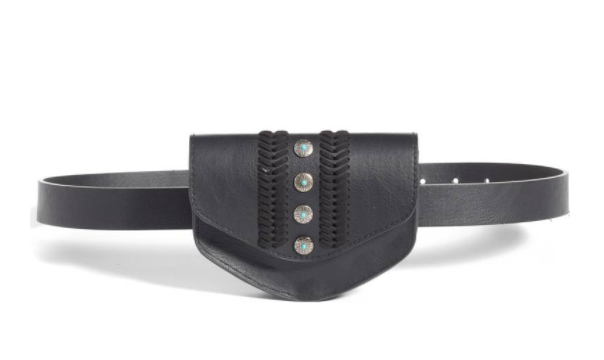 Double up on this accessory as a belt for your outerwear. I paired it with one of my striped dusters and used it as a belt instead of the one that it came with! Loose pants? Use it as a belt for your jeans and make it multi-purpose! 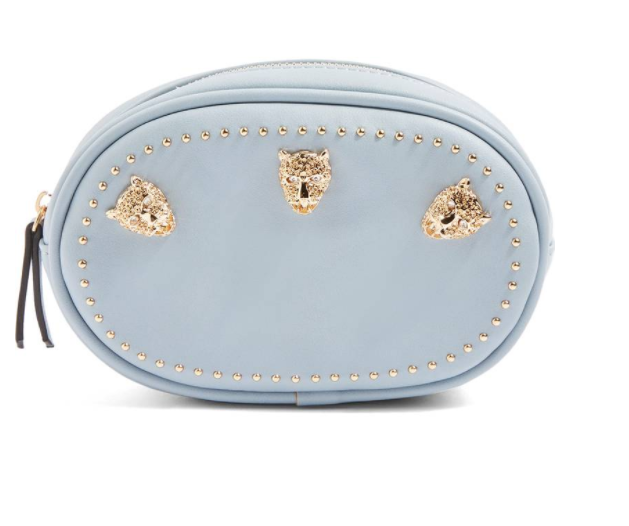 Needless to say, this bag will be joining me all spring and summer! You can catch this beauty at Coachella, London, and Guatemala! I’ve linked a TON below for your convenience! These are a super trendy item so get it while supplies last! My MK bag sold out at Macy’s in less than 1 month! Unfortunately the one I purchased is SOLD OUT but check back at Macy’s, to see if they’ve restocked the item! These are interesting. 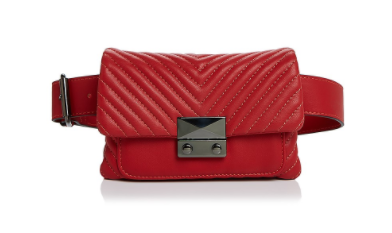 The red Nordstrom belt bag is pretty stylish. This bag looks a lot like a cookie…. 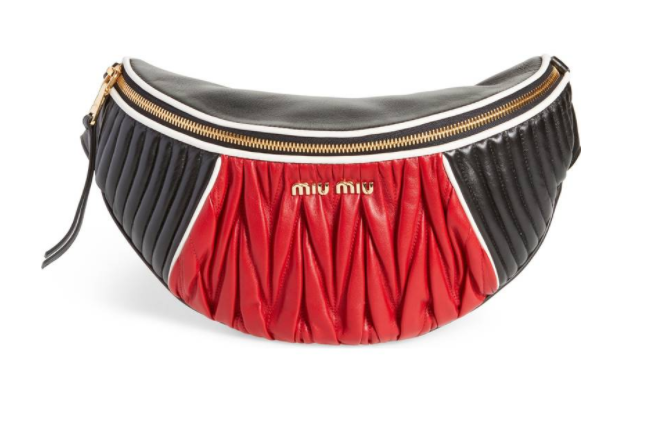 The return of the Fannie pack! Love the updates!